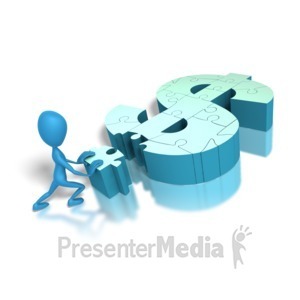 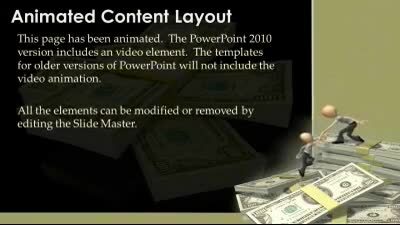 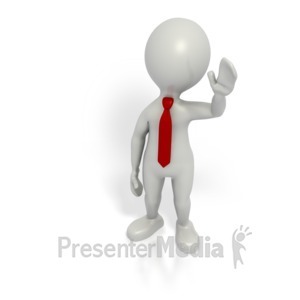 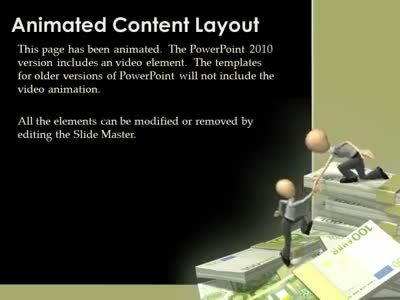 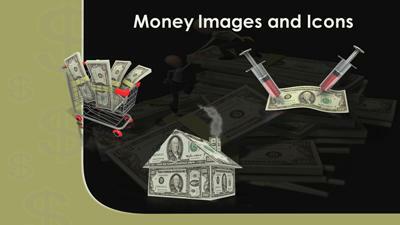 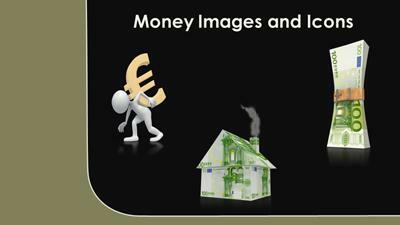 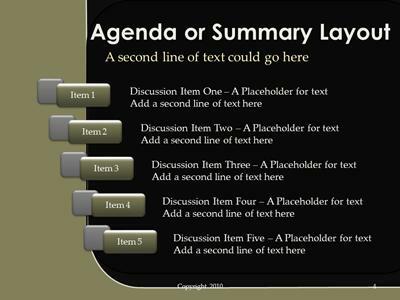 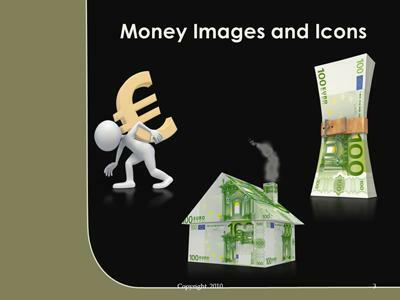 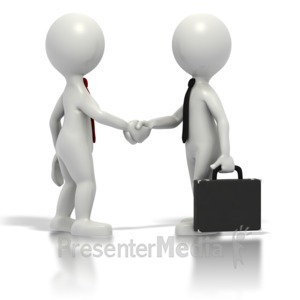 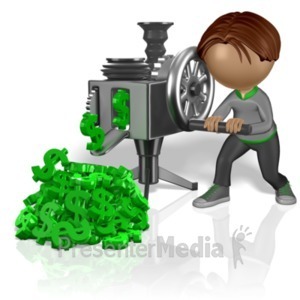 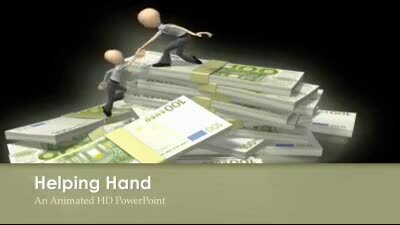 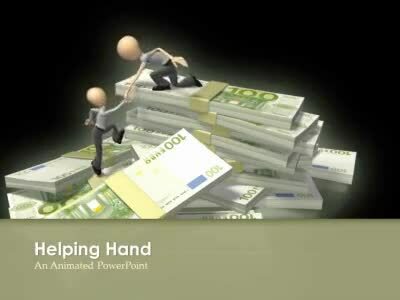 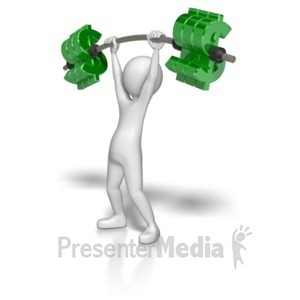 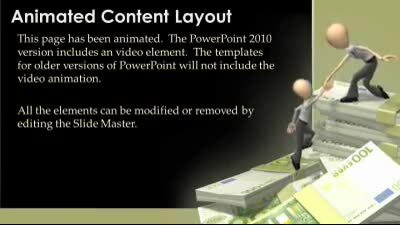 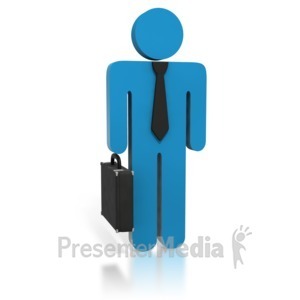 This animated powerpoint template shows two business figures climbing a pile of money. 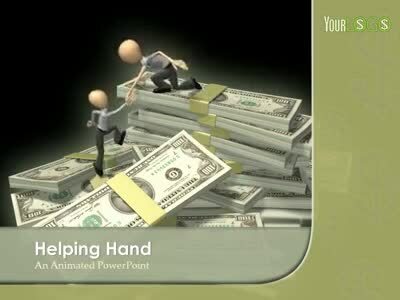 One figure which is already on top of the money gives the other a hand to help them reach the top. 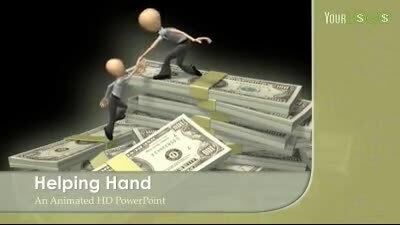 This is a great illustration of teamwork in business.